Death Rattles — About Us! 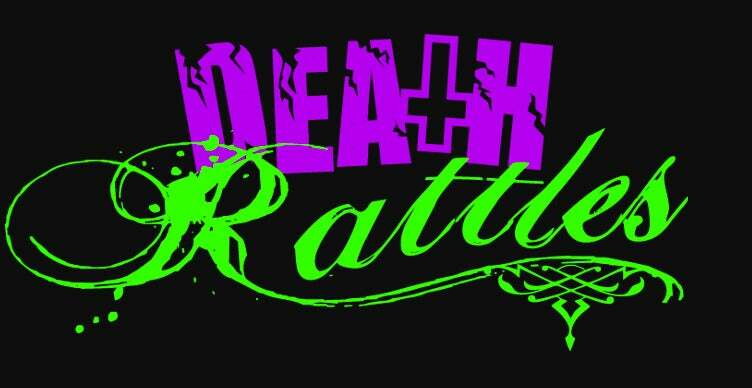 Sydney-based alternative clothing labels TENTACLE THREADS and BADSVILLE have pleased the Unicorn Gods who have enabled them to open their new flagship store DEATH RATTLES, along with their debut clothing label of the same name. DEATH RATTLES - Where fabulously debauched dead-end dudes and dames go to get their glad rags and bodybags!